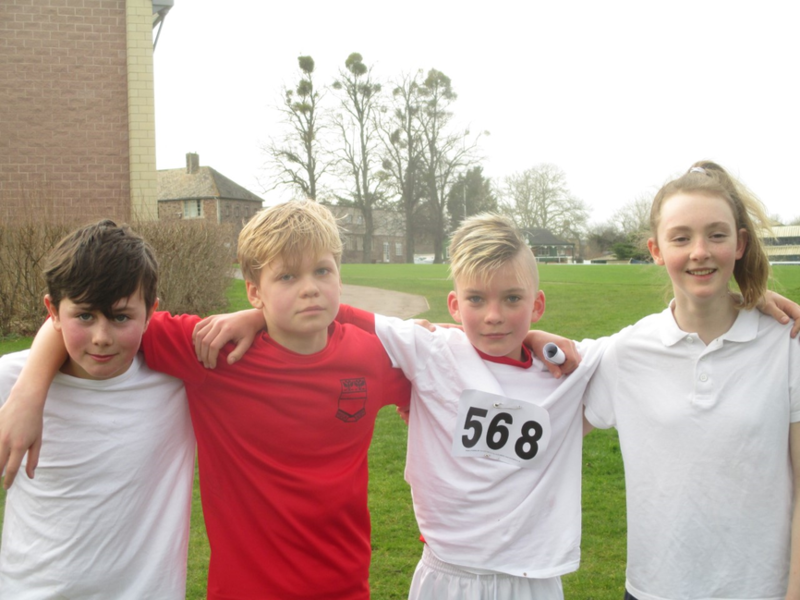 A great effort from all our Year 7 and 8 runners who took part in these cross country championships. Owing to traffic congestion on the way to Taunton, poor Evie had to begin her run before the race to simply make it to the start line on time. With nearly 300 competitors from across the county, there were impressive top 15 placings for Tom, Chloe and Nathan. 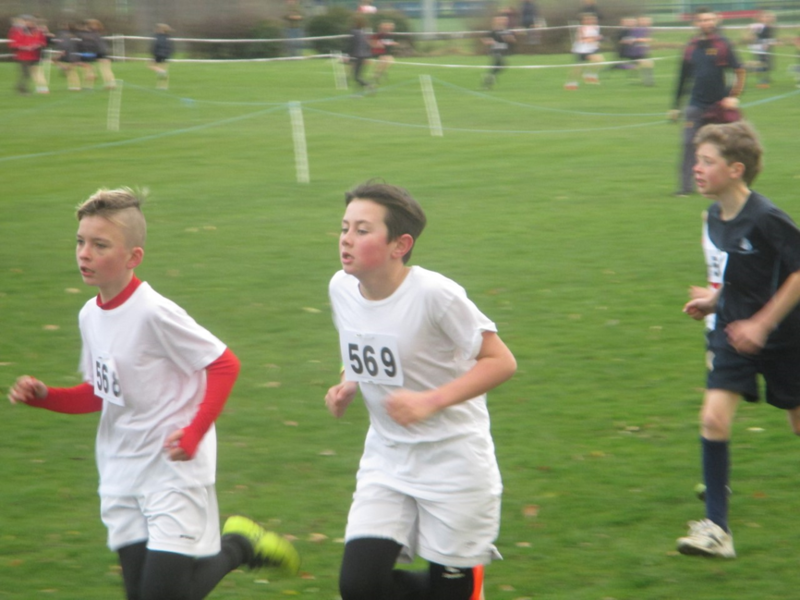 In what will be their final cross country event for the school, I was so pleased to see both Hannah and Henry in the top five again. 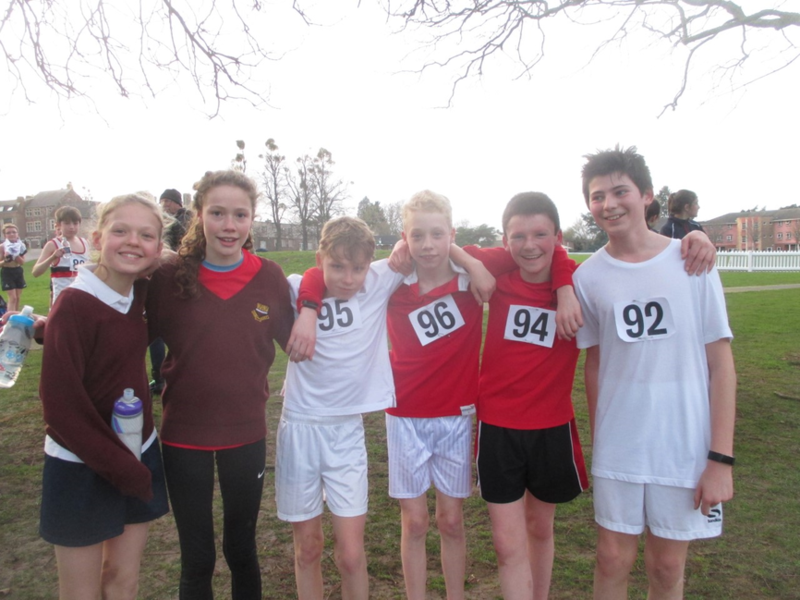 They have been consistently fantastic every time they have represented Hugh Sexey in cross country.